Totally updated and overhauled for 2015. 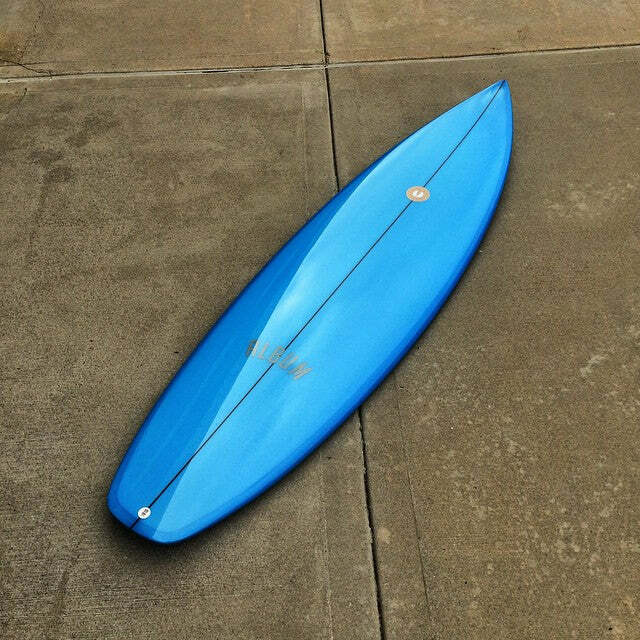 We took the elements of maneuverability and liveliness from the Destroyer and injected them into a daily driver style shortboard. We basically loved the feel of the old Destroyer when the waves were good, but we just didn’t get to surf it enough because let’s face it, the waves aren’t good all that often. So now we have the same spirit and feel in a faster, more positive package. Loving this board!